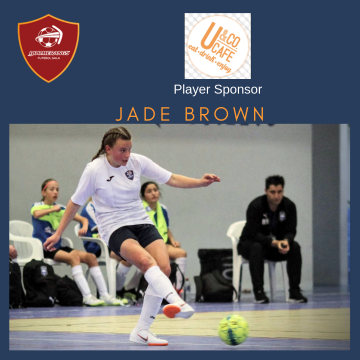 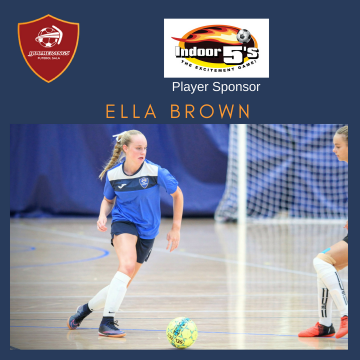 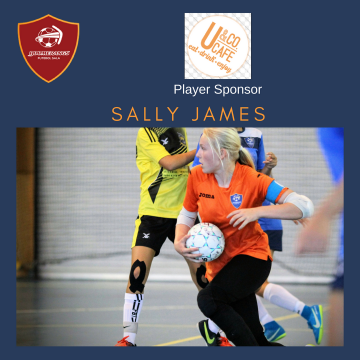 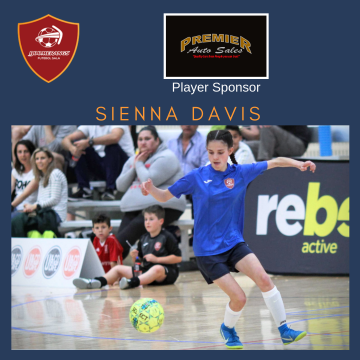 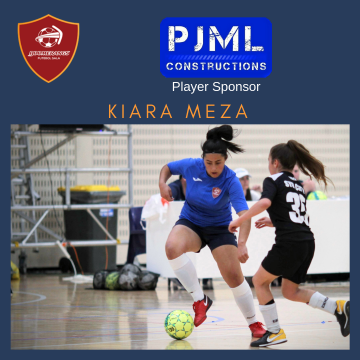 The 2016 Women’s PUMA F-League spun on a dial after Galaxy FC raided NSW with a stunning 4-1 triumph over defending champions Dural and 3-3 draw with defending premiers East Coast, while North Canberra got on the board with a maiden 4-2 win against Bayside Pirates, who earlier fell to an on-song Boomerangs 7-2. 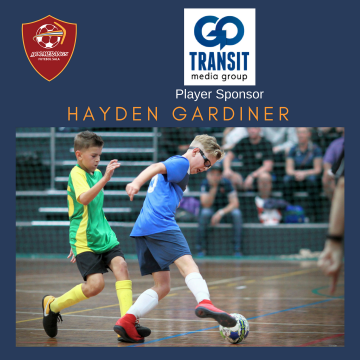 The results have Warriors and Boomerangs level on points (12) ahead of Heat (8), Galaxy (7), South Brisbane (6) and Vipers (4) – with sides from all four states and territory in the running for a top-four national position. 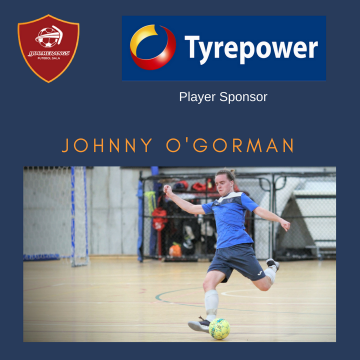 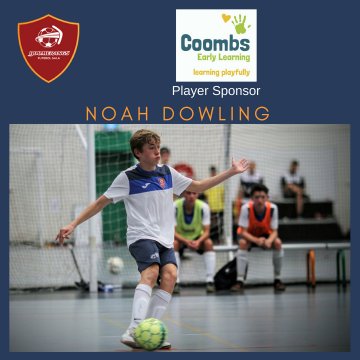 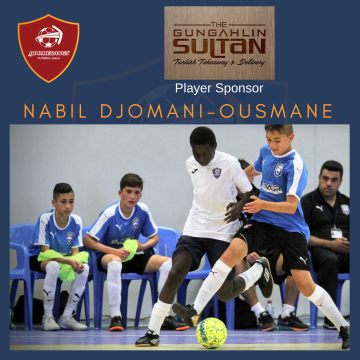 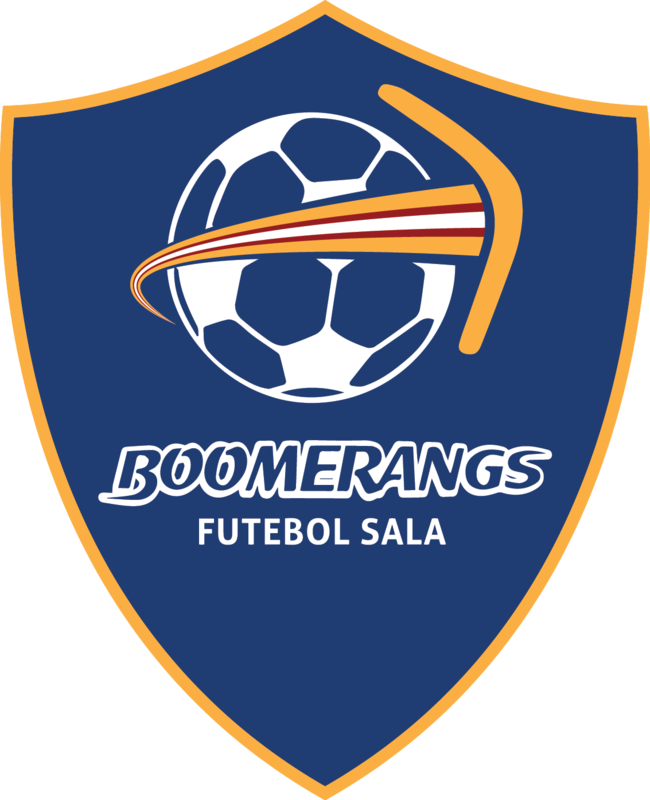 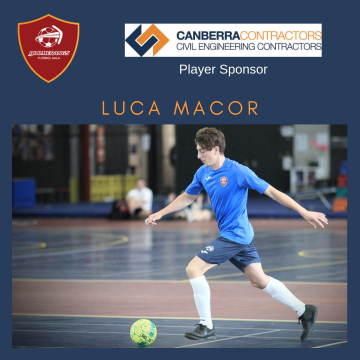 Boomerangs played a smart game to fend off a spirited Bayside Pirates 7-2 at Tuggeranong Indoor Sports Centre on Saturday evening and remain in contention for this year’s title. 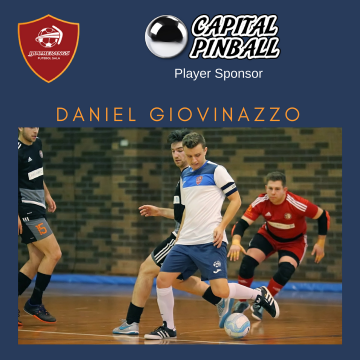 After an evenly-matched first half, the home team overpowered the visitors in the second term to seal their second victory over the Pirates this season. 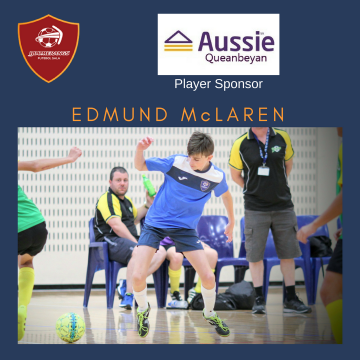 Both teams took time to settle into their routine in a well-balanced opening period, but the Victorian debutants looked composed and threatening in the first stanza of play, despite some strong Boomerangs offence. 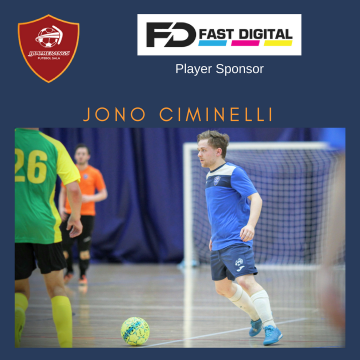 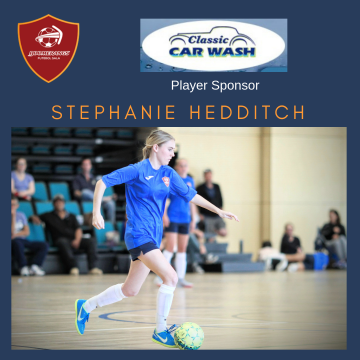 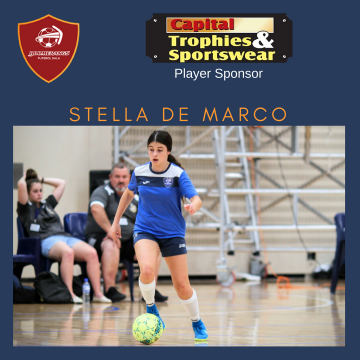 The Pirates opened the scoring in the seventh minute with a nicely-finished Steph Tanti goal that only seemed to spur Boomerangs into action as they responded soon after with a Natalie De Marco strike. 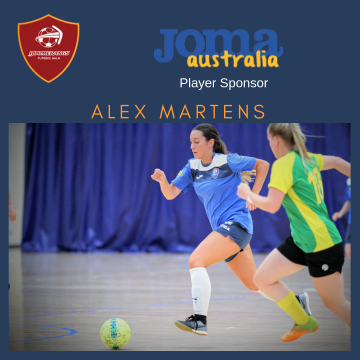 The home side claimed the lead minutes later when Alex Martens punished poor ball security by the Pirates in their back court, clinically beating the final defender and Pirates custodian Madeleine Nobbs for Boomerangs to lead a tight game 2-1 at the break and both sides in with a real chance to take control. 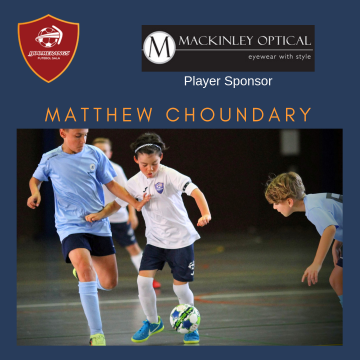 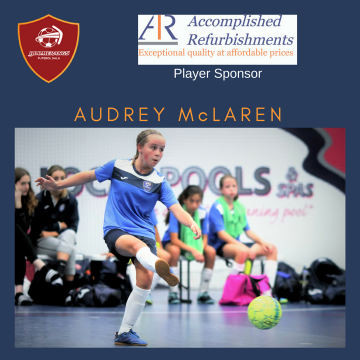 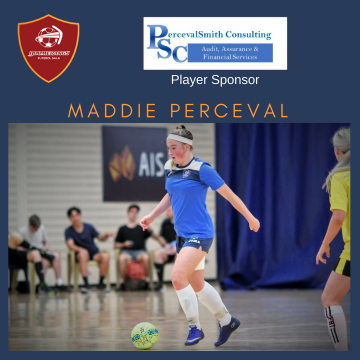 The Territorians appeared to realise this and came out of the sheds on fire led by Olivia Gurney who netted just 18 seconds after the restart and smashed a second into the back of the net moments later, De Marco adding another within a minute to set up a commanding 5-1 cushion with 15 minutes remaining in the match. 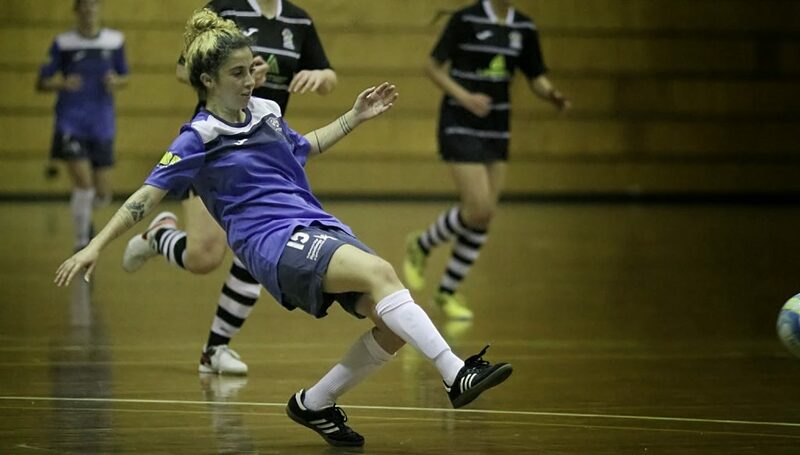 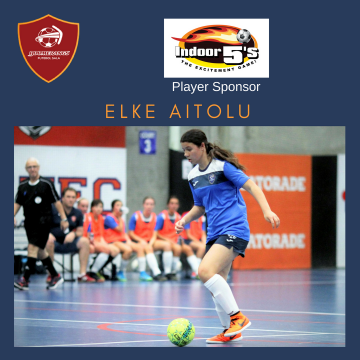 The Pirates worked hard to keep themselves in it and almost immediately forced a Boomerangs own goal, putting pressure back on to the hosts; but they couldn’t find a way to penetrate a swarming Boomerangs defence with the home team’s 17-year-old debutant keeper Eleni Haridemos also making some crucial saves. 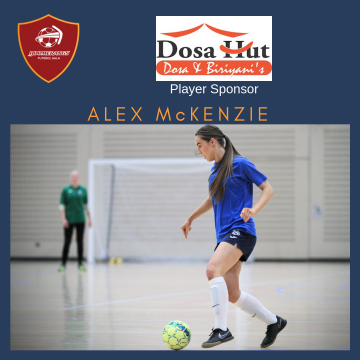 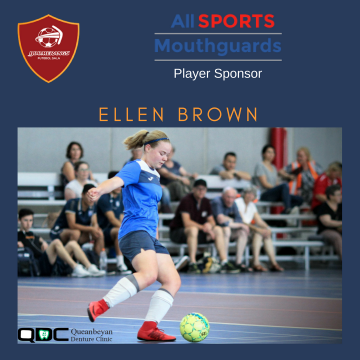 As the clock wound down to the inevitable conclusion Boomerangs scored two more goals, Kate Deakin and Hayley McLachlan both scoring their maiden F-League goals and adding further pain to the Pirates first trip to the national capital. 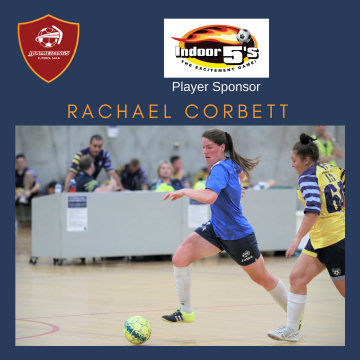 It’s a bumper women’s round of matches with Dural Warriors against North Canberra Untouchables at Dural Sport & Leisure Centre on Saturday morning (11.30am), Vic Vipers versus South Brisbane at Victoria Futsal Centre on Saturday afternoon (1pm) and Bayside Pirates tackle Galaxy FC at Caroline Springs Leisure Centre on Saturday night (7pm). 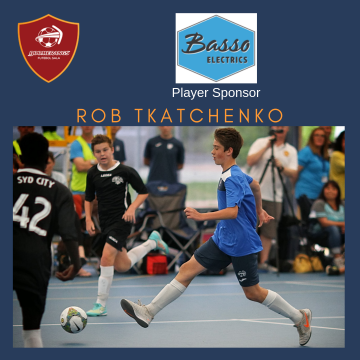 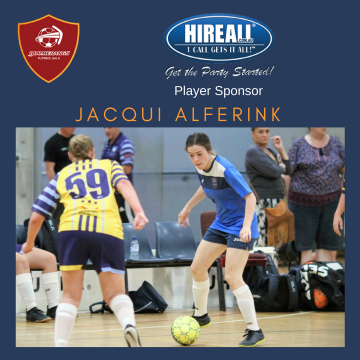 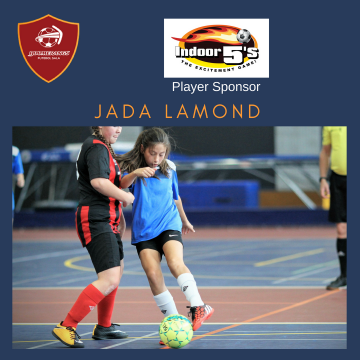 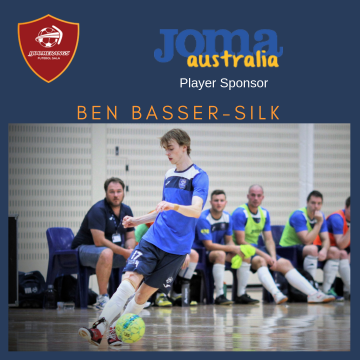 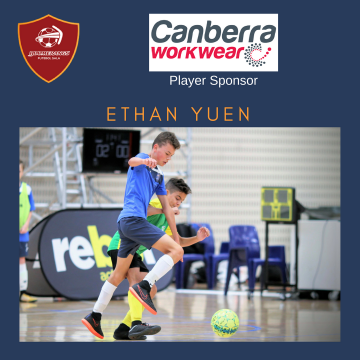 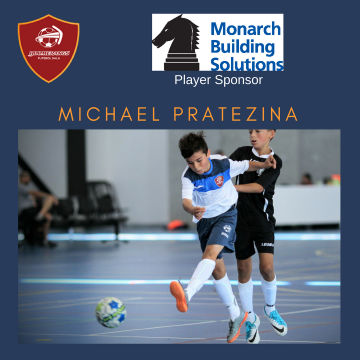 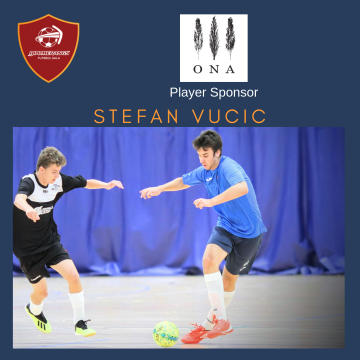 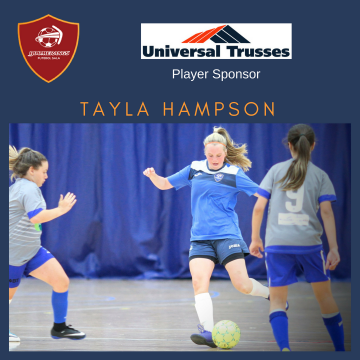 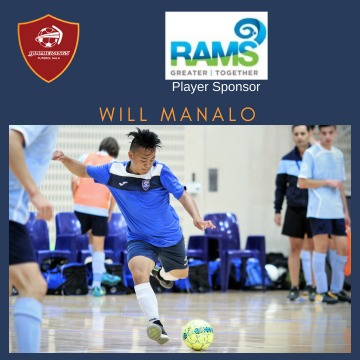 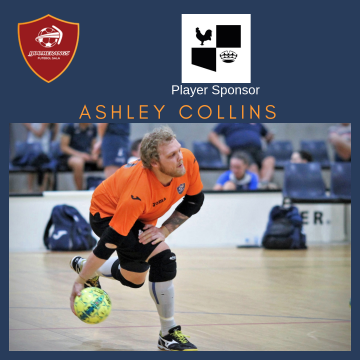 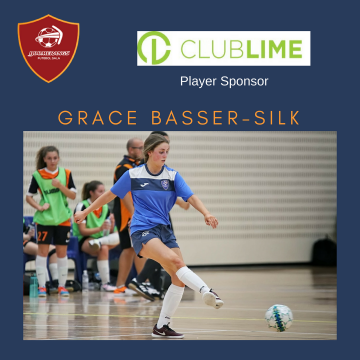 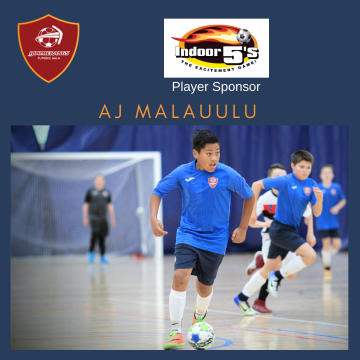 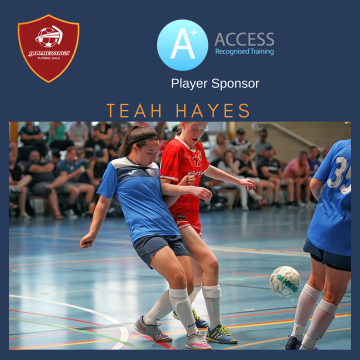 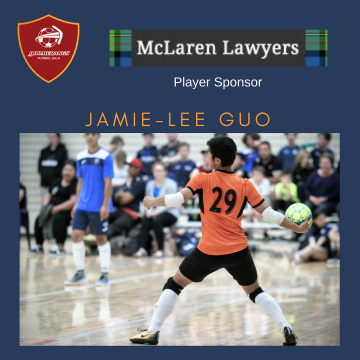 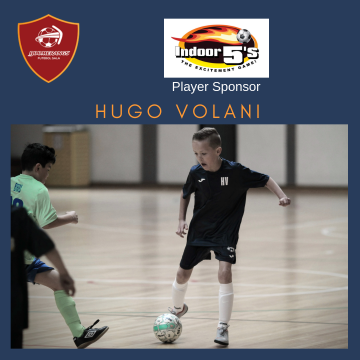 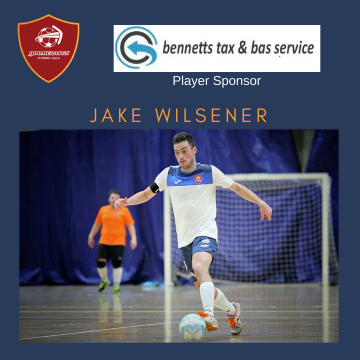 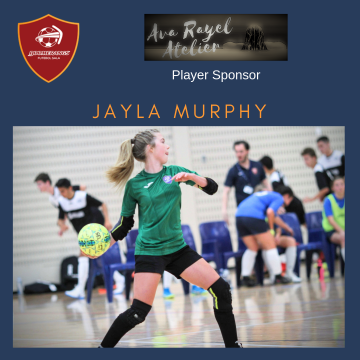 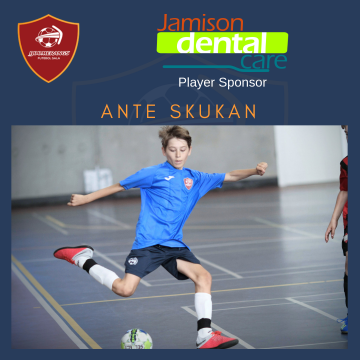 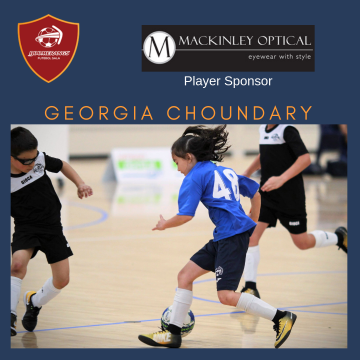 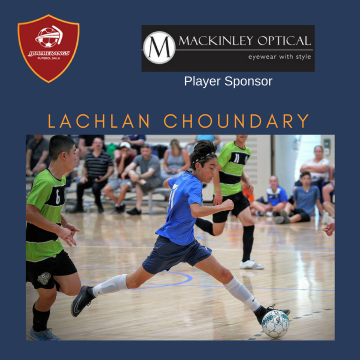 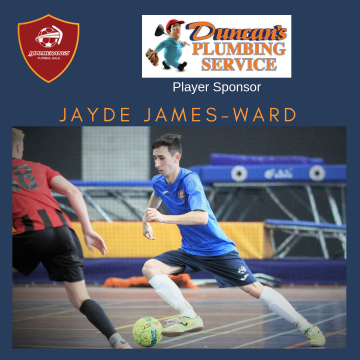 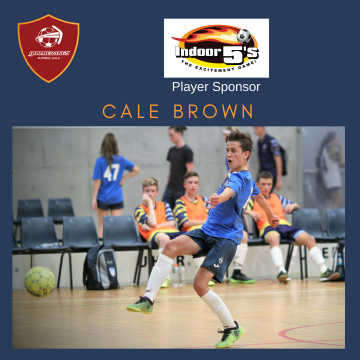 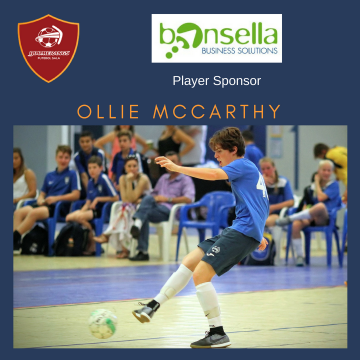 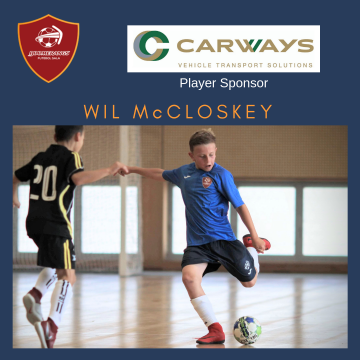 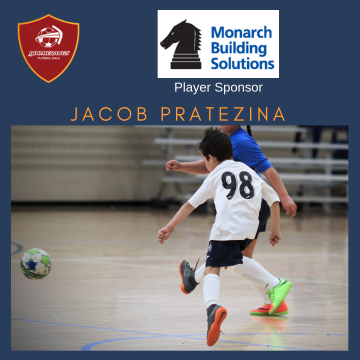 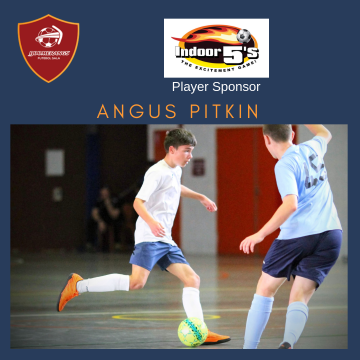 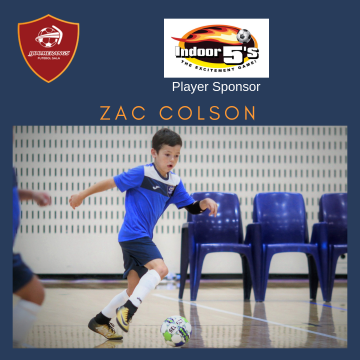 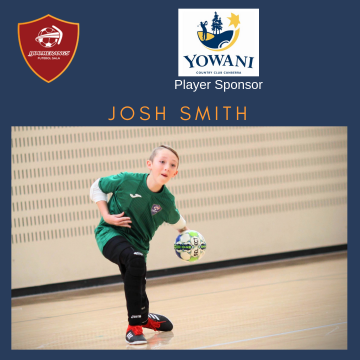 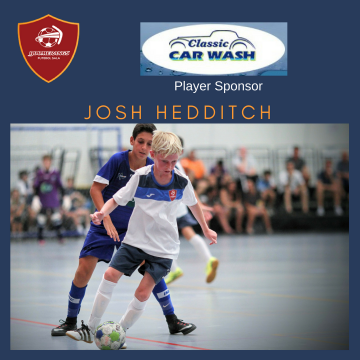 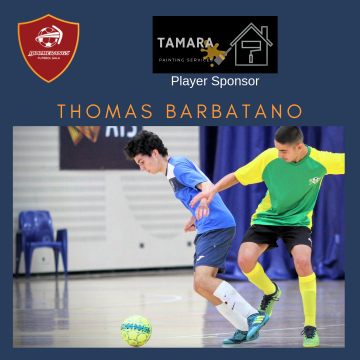 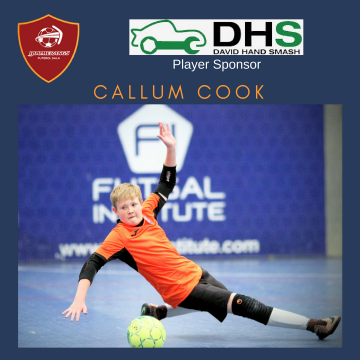 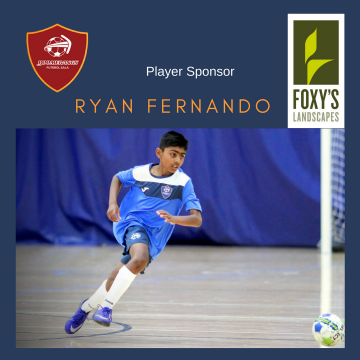 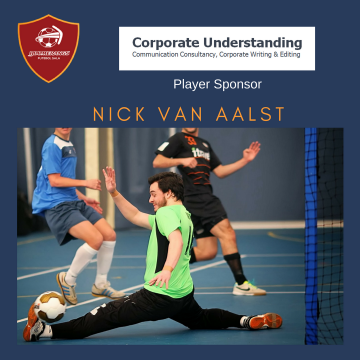 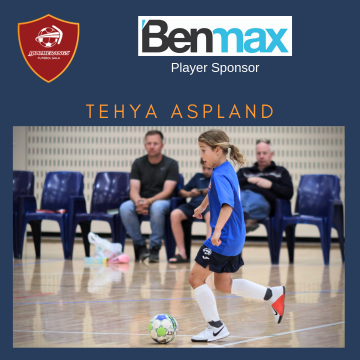 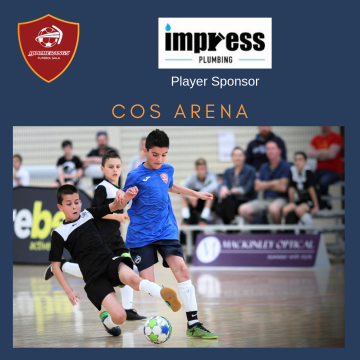 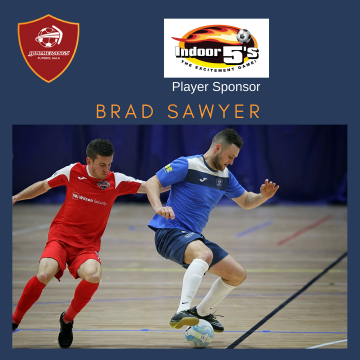 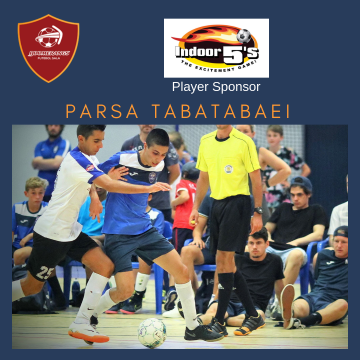 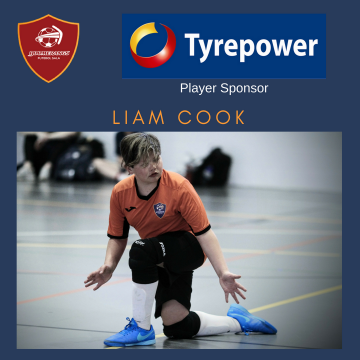 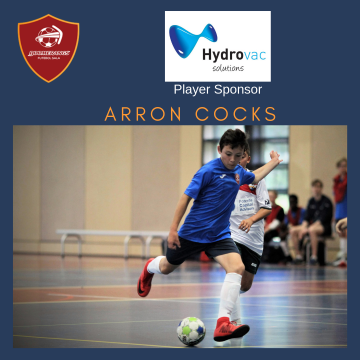 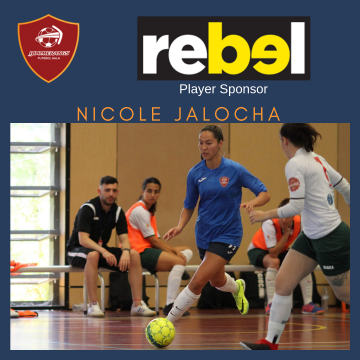 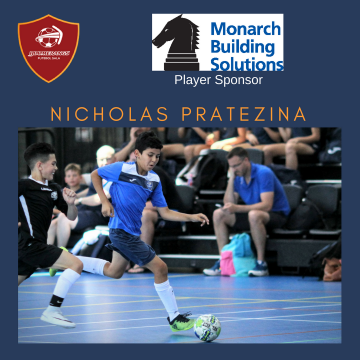 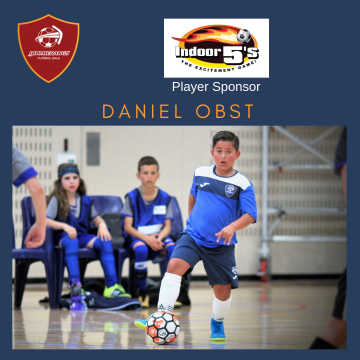 On Sunday Vipers face Galaxy at Victoria Futsal Centre in the morning (9am) and Bayside meet South Brisbane at Caroline Springs Leisure Centre in the afternoon (2pm).